It pays to carry your camera everywhere. 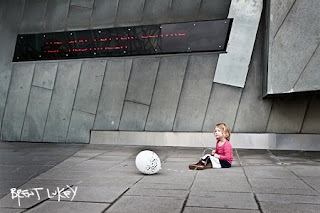 A few weeks ago our family went to a concert at Federation Square in Melbourne. I wasn't planning to take any photos but I always carry a camera and one lens - usually the lens I use the least. That way I have to practice with it, I love limitations. In this case it was my 17-35 2.8. 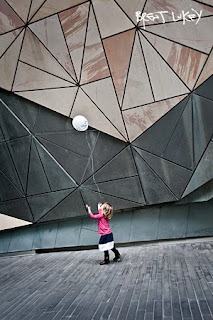 After the concert my daughter Minka was playing with a balloon and for the first time all day I saw a photo.